FAMILY, love, politics – all sprinkled with humor and romance. 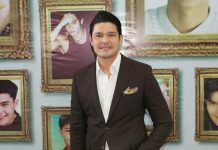 Since its world premiere last February, “TODA One I Love” continues to be the nightly TV viewing habit of Filipinos. 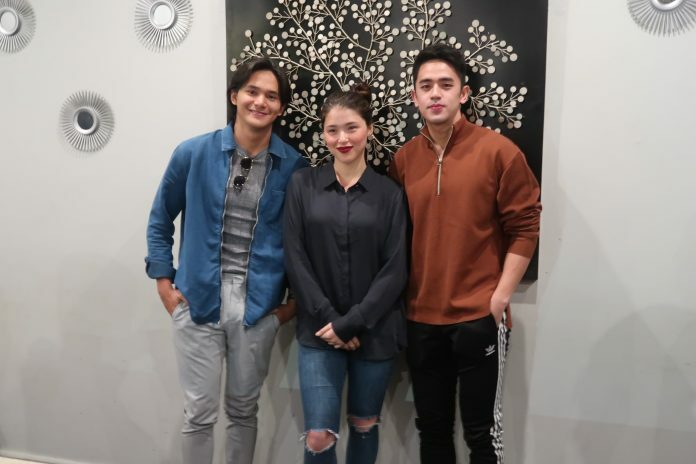 The success of this GMA News and Public Affairs’ election offering only proves how much their fans have missed the KyRu loveteam, with Kylie Padilla and Ruru Madrid giving justice to their characters Gelay and Emong, respectively. Adding more kilig to the equation is the note-worthy presence of Kapuso chinito heartthrob David Licauco whose character Kobe is giving Emong a hard time winning Gelay’s heart. But beyond the funny lines and romance of this Kapuso primetime show, are the realities of Philippine politics, with every episode reflecting on what is happening in society. When her father was mysteriously murdered, Gelay had to step up and assume the role as the head of the family while seeking justice for her father’s death. To make ends meet, she had to work using the tricycle unit she inherited from her dad, thus Gelay became a member of LABTODA or the Barangay Labuyo Tricycle Operators and Drivers’ Association. Soon, she found herself giving in to the request of her ka-TODA to run as their president. Gelay won, saw what was ailing the association, and wanted to help. But being a TODA president was not a walk in the park. Her plans to correct the system were met with criticism and dissent from some members. To make things worse, Gelay found herself and LABTODA entangled in local politics. Ex-mayor Mayora Dyna Generoso (Gladys Reyes) will do everything so that her family stays in power. She takes advantage of the fact that her husband, Mayor Migs (Victor Neri), is the incumbent mayor. Kylie has been nothing but thankful for the people who continue to support their show. In an Instagram post, she shared how grateful she was to everyone who continues to watch and support “TODA One I Love,” adding that she loves her character Gelay. She also noted how the show has other beautiful characters, showing different kinds of women. “Our show is proudly ruled by women, strong smart, ambitious women eager to get what they want,” she said. “I’m happy to be part of this project. It is definitely a show that is timely and relevant to our social climate,” she added. Viewers must brace themselves for more exciting scenes in the coming weeks. Expect more plot twists from the characters of Jackie Rice, Kim Domingo, Tina Paner, Maureen Larrazabal, and Raymond Bagatsing. Adding color as well are Cai Cortez, Buboy Villar, Archie Alemania, Kimpoy Feliciano, Ayeesha Cervantes, and Bruce Roeland. Aside from Katrina Halili, and Christopher de Leon, watch out for other special guest appearances. “TODA One I Love” is written by Volta delos Santos, Robert Raz, Mario Banzon, and Aya Anunciacion based on a concept by Joselito Delos Reyes and GMA Public Affairs Associate Vice President Jaileen Jimeno. It is directed by Jeffrey Hidalgo and Nick Olanka. 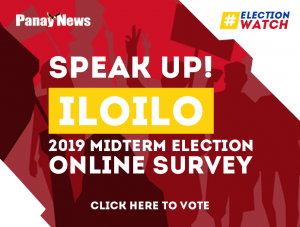 ‘On to the next’: Are Jolo, beauty queen GF engaged?